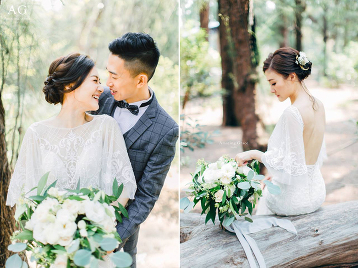 An effortlessly beautiful bridal look with a touch of modern glamour! 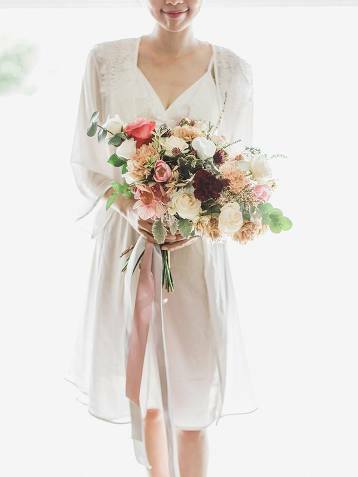 We’re in love with the elegance of this vintage-inspired bridal portrait featuring a flawlessly beautiful bridal look! 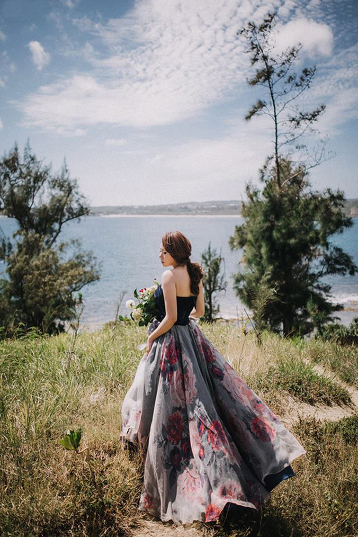 Drooling over this exceedingly beautiful pre-wedding portrait from Royal Wed featuring a dreamy wedding gown! 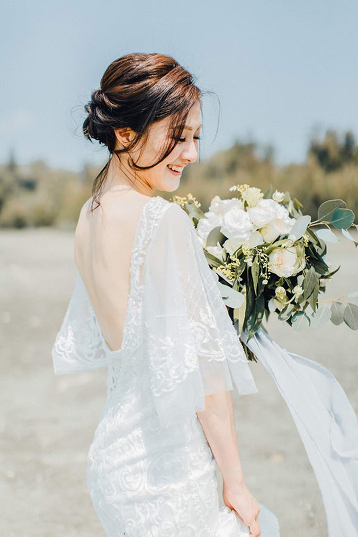 With natural beauty as the backdrop, this stylish bridal portrait is endlessly beautiful! 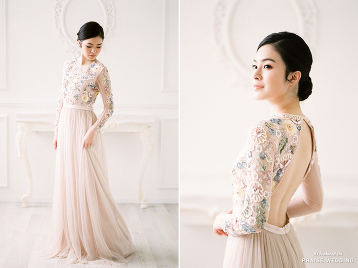 How beautiful is this timelessly elegant bridal look overflowing with angelic romance? 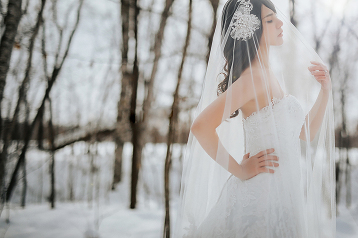 A beautiful prewedding photo in the snow featuring an ultra chic, fashion-forward bridal look! 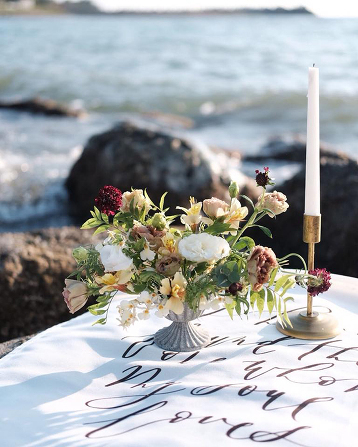 An exceedingly beautiful engagement photo featuring the prettiest natural backdrop! 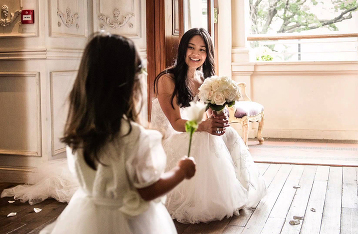 How sweet and heart-warming is this wedding photo featuring a beautiful moment between the bride and the flower girl! 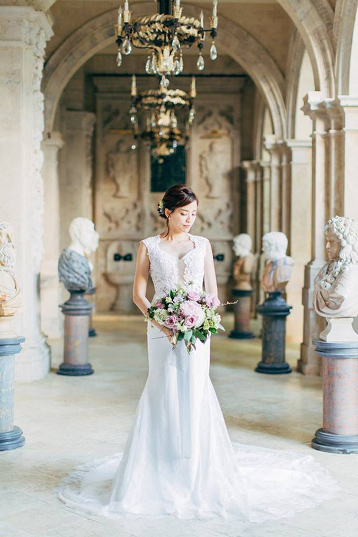 This effortlessly beautiful fine art bridal portrait is overflowing with elegance and style! 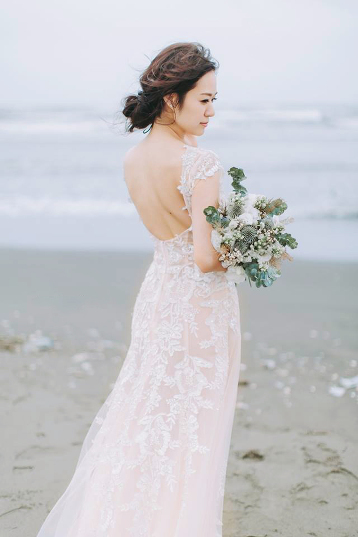 This glamorous off-the-shoulder wedding gown from Dbliss Korea featuring gorgeous details is breathtakingly beautiful! 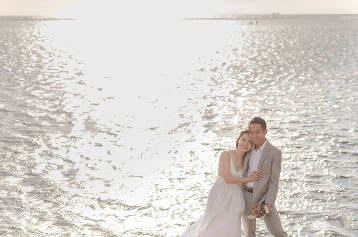 From the beautiful wedding dress to the endless stunning views, there’s not a detail inside this Los Angeles pre-wedding session that you won’t swoon over! 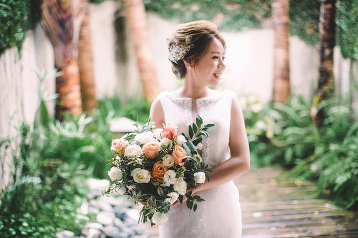 With this beautiful rustic bouquet in hand, the style of this bridal portrait is sky-high! 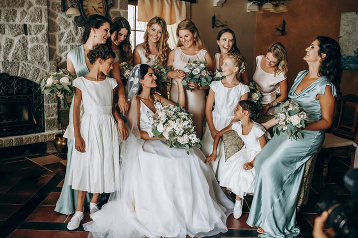 A beautiful, genuine moment with all the ladies, captured flawlessly to show authentic love! 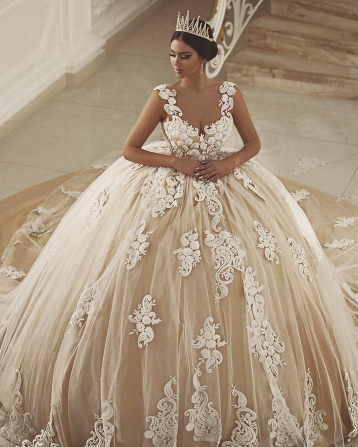 Utterly blown away by this timelessly beautiful bridal portrait featuring regal-inspired details! 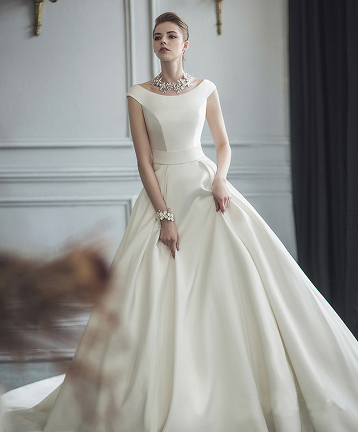 Effortlessly beautiful bridal look with a touch of glamour! 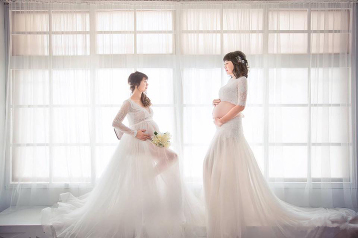 A beautiful moment overflowing with authentic love! Every detail matters! 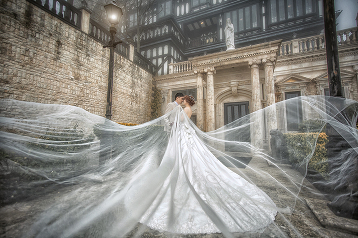 A romantic wedding day portrait featuring unique details of the bride’s wedding gown! 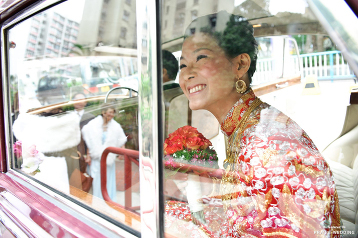 A lovely moment filled with infectious joy and beautiful traditional details! 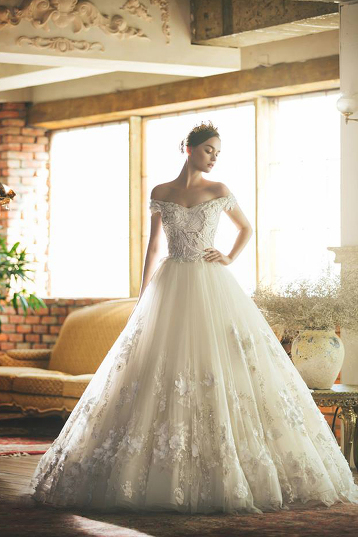 This laced wedding gown from Rico A Mona featuring a keyhole back design is overwhelmingly beautiful! Who’s ready for New Year’s Eve celebration? 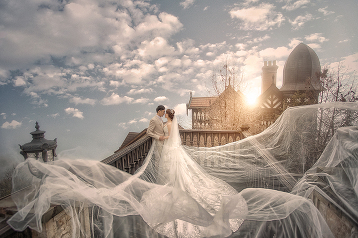 Wishing you beautiful moments and all the blessings a heart can know! 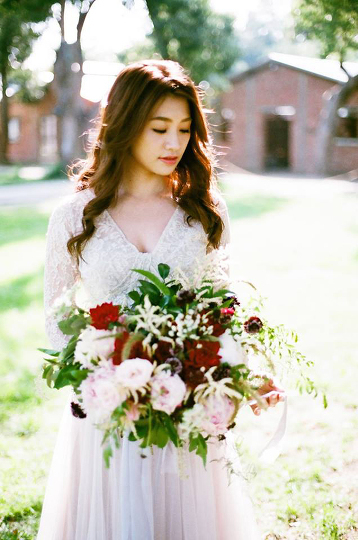 This effortlessly beautiful fine art bridal portrait is overflowing with style and romance! 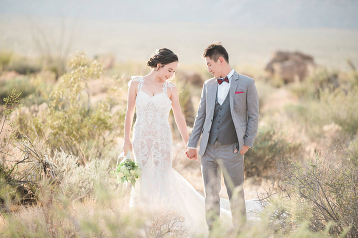 This beautiful moment when the groom first sees his bride is truly heart-warming! 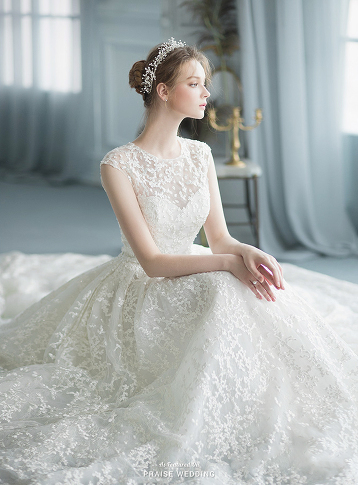 Utterly romantic wedding dress from Polaris Wedding featuring timelessly beautiful detailing! 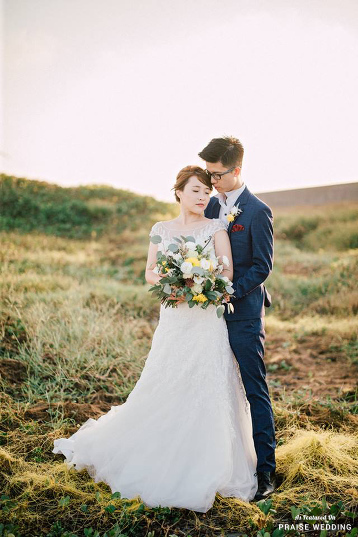 An effortlessly beautiful prewedding portrait overflowing with organic elegance!